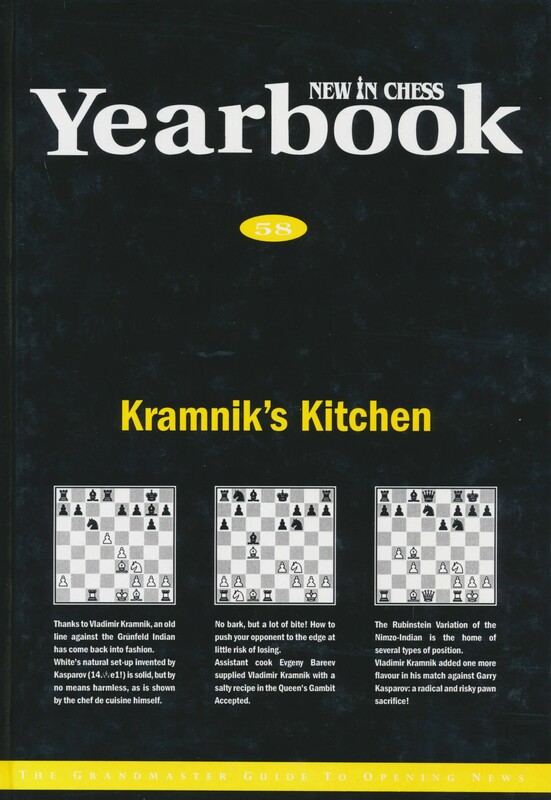 New in Chess Yearbook is the #1 guide to Chess Opening news! It is published four times per year, ensuring the most up-to-date and topic chess opening information. It includes 25-30 surveys per issue, covering all of the fashionable lines, wild gambits and even forgotten variations! 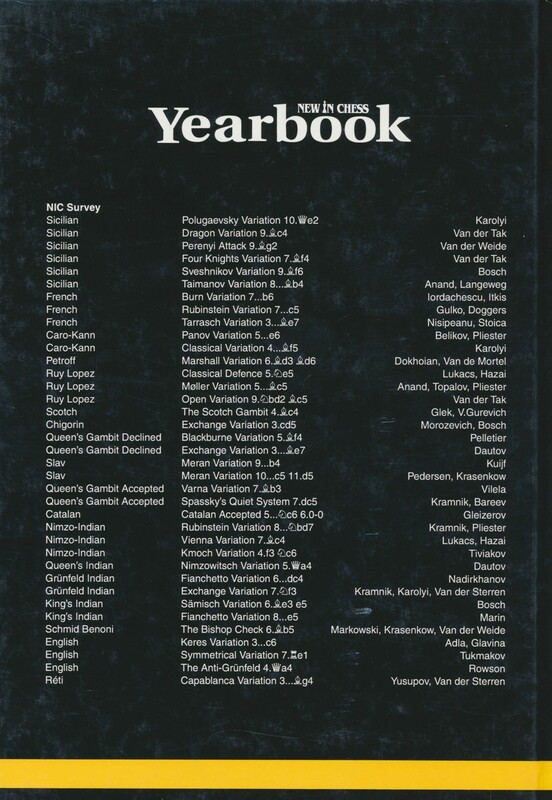 If you're serious about chess, you need New in Chess Yearbooks!